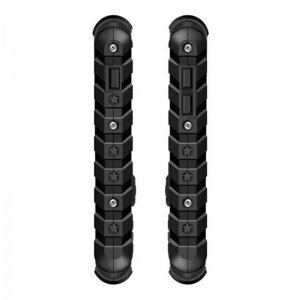 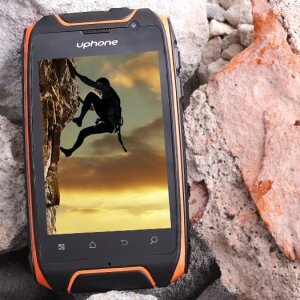 Packed within its rugged waterproof body, this outdoor phone holds a massive 2700mAh battery. 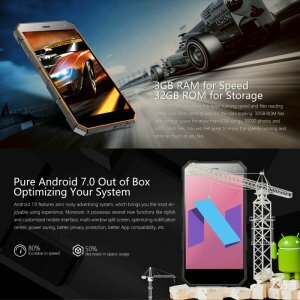 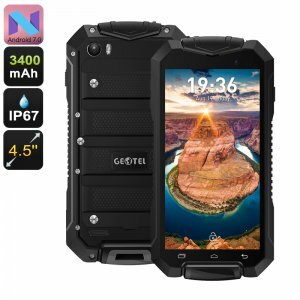 This cell provides you with enough juice to use your phone for up to 16 hours straight. 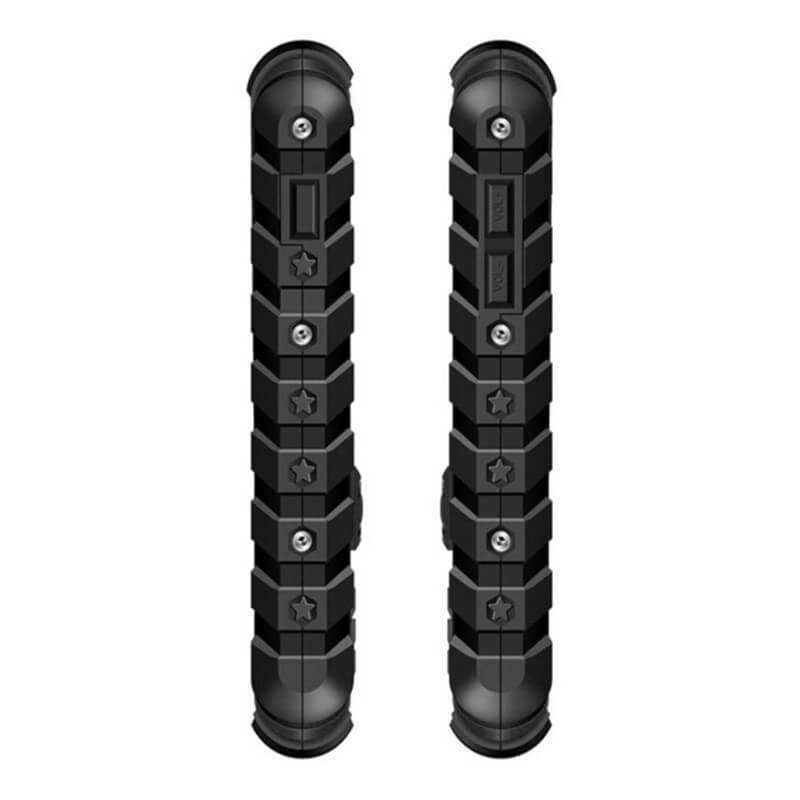 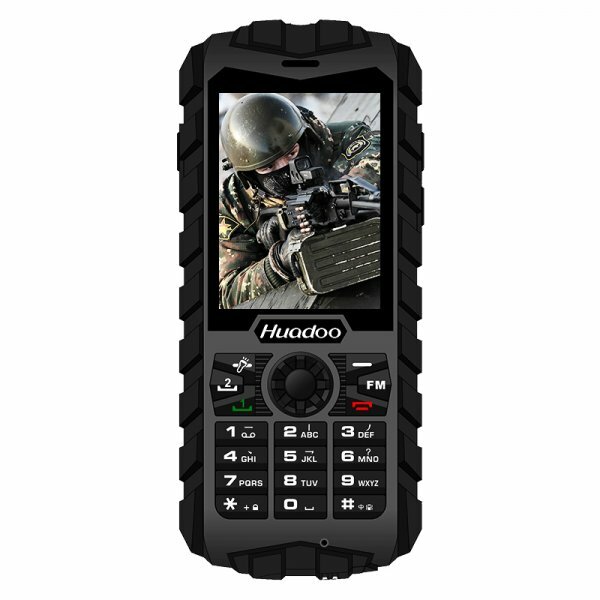 With the Huadoo H3 rugged phone in your pocket, you won’t have to worry about running out of battery any time soon. 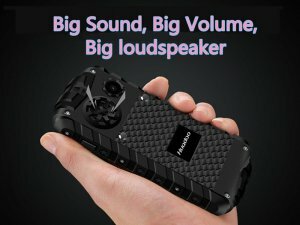 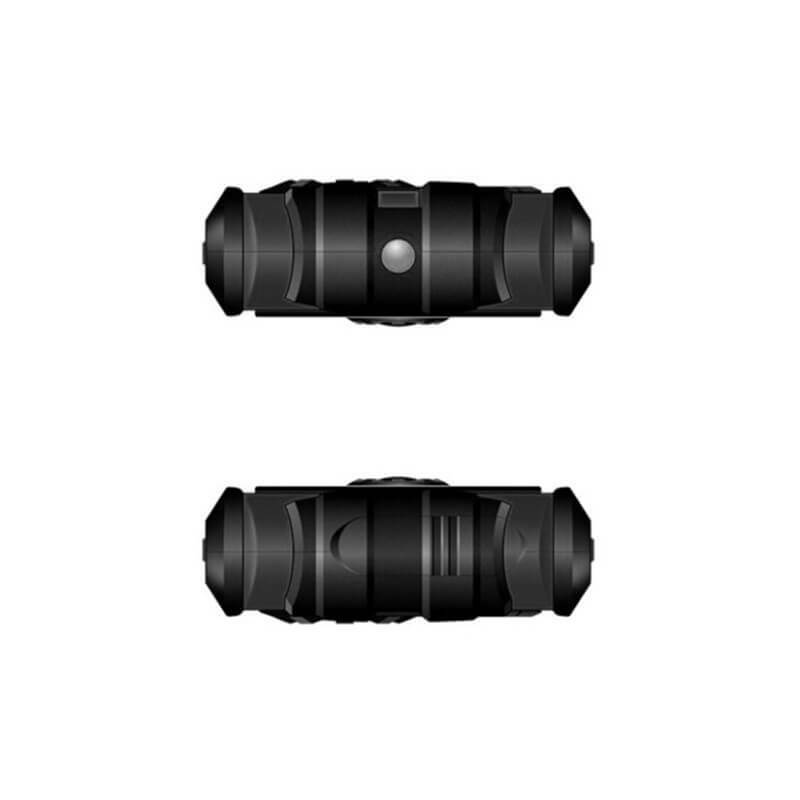 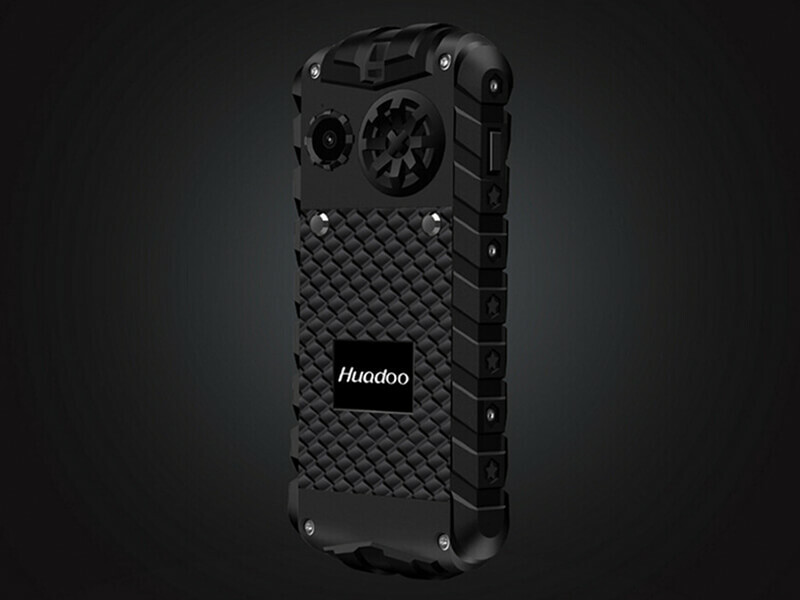 Besides its whopping battery, your cell phone features an FM radio, 200 lumen flashlight, and 0.3MP camera to snap pictures and video on the go. 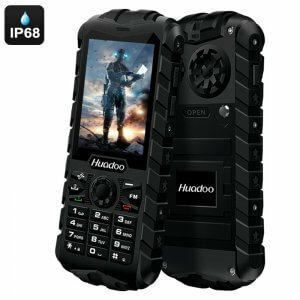 Treating you to up to 8GB external memory, the phone offers plenty of space to save your files, contact information, and pictures. 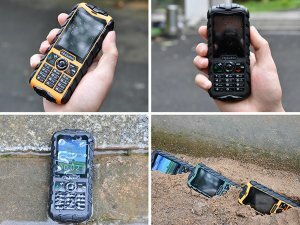 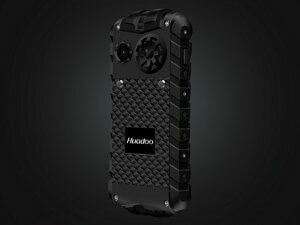 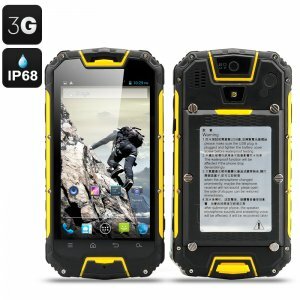 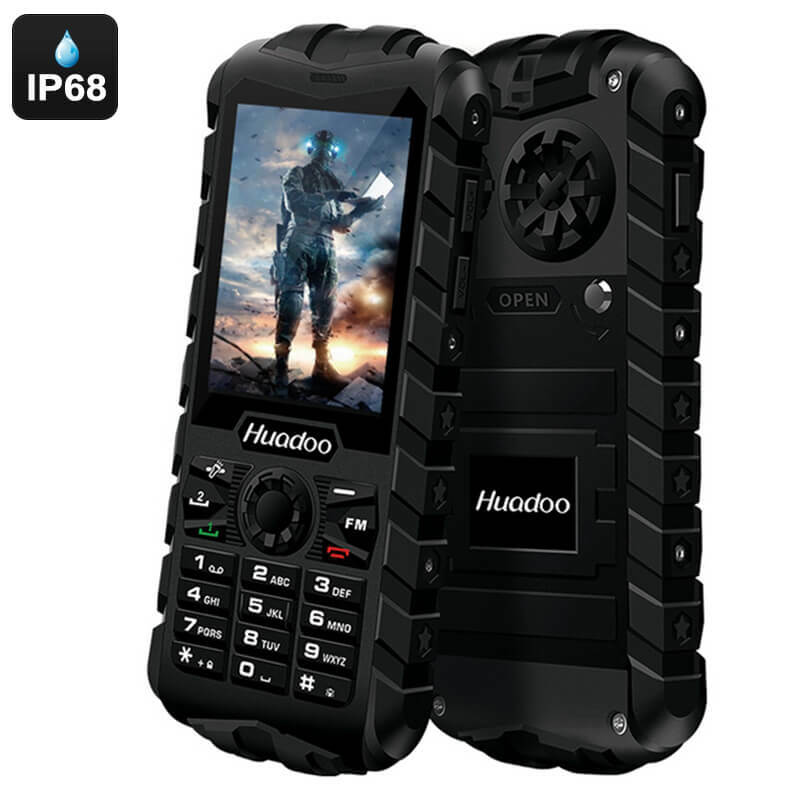 Whether you’re a construction worker who works in a rough environment or an outdoor enthusiasts who spends most of his hours in nature – the Huadoo H3 rugged phone is sure to meet your demands.